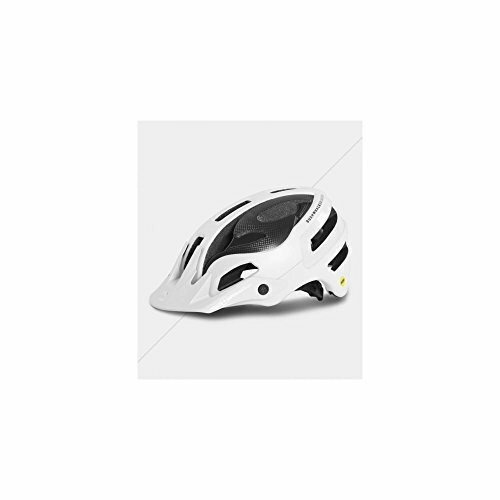 The Bushwhacker ll is an Enduro/Trail specific bike helmet offering state of the art protection and performance with extra coverage in a lightweight and highly ventilated package. This version is carbon fiber reinforced and equipped with MIPS Protection. If you have any questions about this product by Sweet Protection, contact us by completing and submitting the form below. If you are looking for a specif part number, please include it with your message.